*Must be used within a 6 month period! 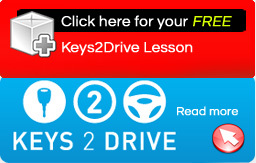 Driving tests include pick-up and drop-off, pre-lesson, use of vehicle for driving test. (Extra charges apply if your closest testing centre is unavailable). Internet Marketing and Website Design By Internet Marketing Advantage Pty Ltd.
© 2011 ARI Drivind School. All rights reserved.